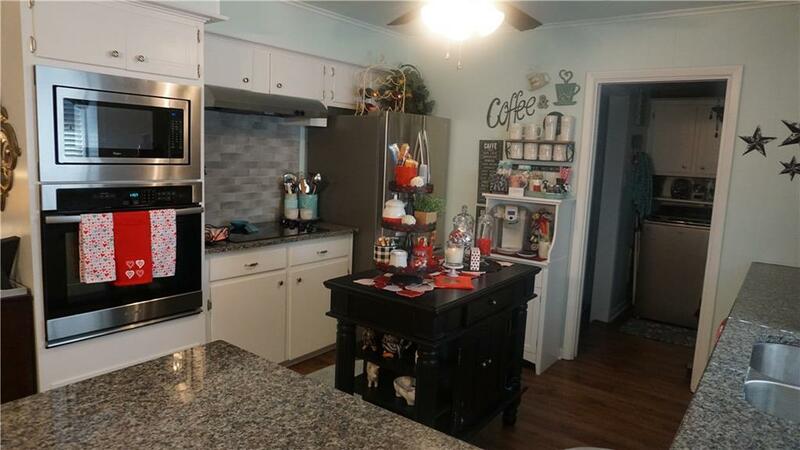 You will not find a cuter house come check out this immaculate house in the heart of Kemp. 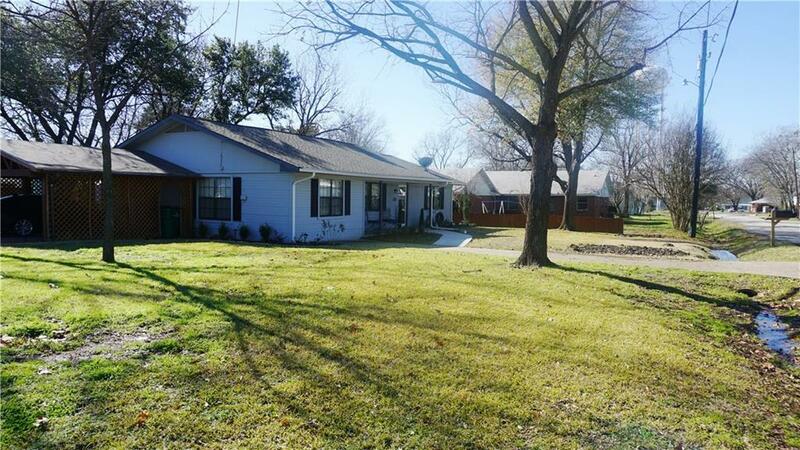 Set on a large lot with a lot of trees, large fenced in backyard with a nice covered deck. 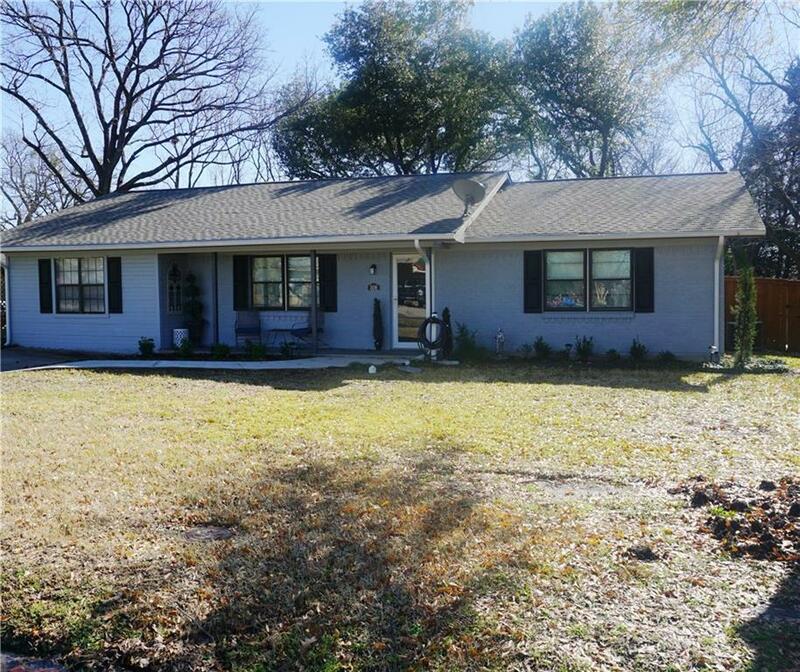 The seller has put so much in this property, added shutters on the outside, installed a sidewalk and walkway in the front. Had fence installed and carport, storage building and gutters around the house. Water heater and garbage disposal have also been replaced. There is another storage room in the carport. Very comfortable home with large size rooms. You won't have to do anything, just move in!! 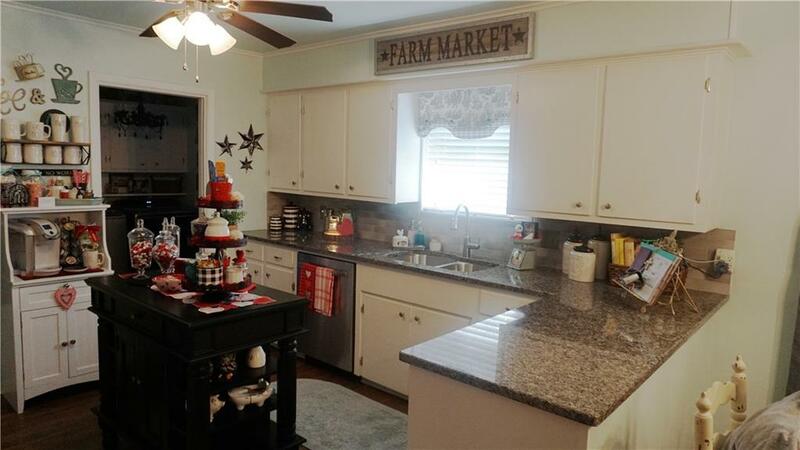 Offered by Ann Falcon of Coldwell Banker Apex, Realtors.